Last week was my Birthday (yay!... kind of, I'm getting old!) so naturally, I had to treat myself to a little Sephora haul and claim my bday freebie. I was so undecided as to what I wanted that it seriously took me hours to decide what to order. I told myself I wouldn't spend more than $100 before tax and customs and what not, but true to form I went a bit over, but I did get a few items I think I'll really be happy with. Want to see? 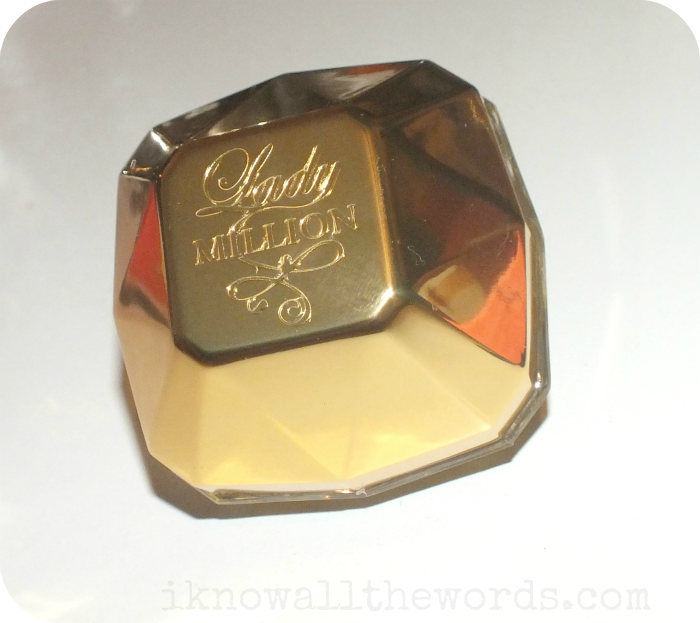 I've been wearing Lady Million for a few months now, as I somehow ended up with a lot of sample vials. I didn't think it would really be something I'd like when I first tried it, but I love it. 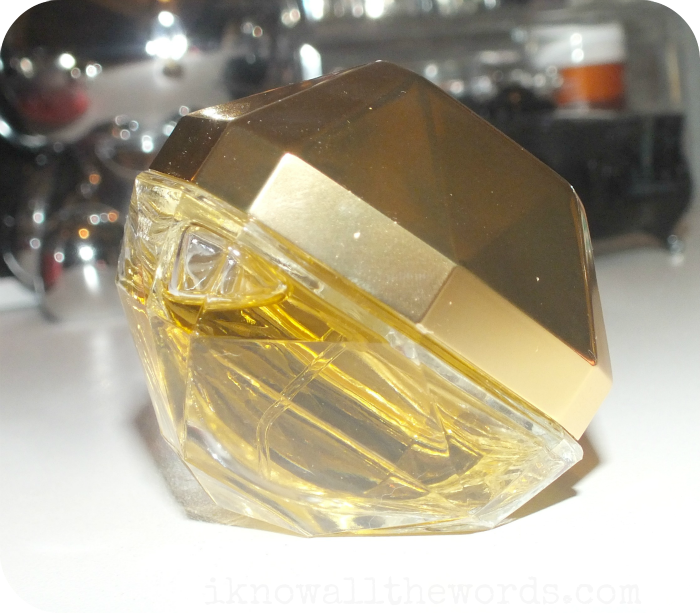 It's housed in quite a fancy gold capped diamond like bottle, that looks really interesting as it has no bottom. It rests on one of the flat sides making it look more like real gem as opposed to a bottle. I've really tried not to buy too much eyeshadow, as I know what shades I like, and it get's a bit redundant to have multiples of the same shades, but I really had a hankering for a new palette. 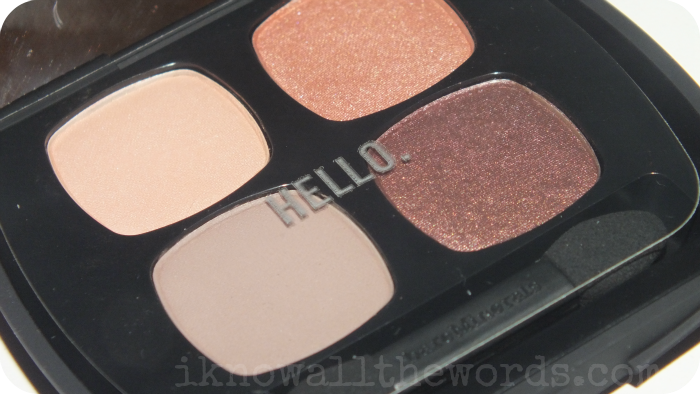 The Happy Place, while still falling into the neutral family, looked a bit different than other shadows I have and I've heard such rave reviews in regard to the Bare Minerals shadows, so I just had to get it! I thought that my brush collection, was for the most part, complete...until I saw this little guy. It's short, dense bristles make this the perfect brush for defining the crease, applying shadow as liner, or simply smudging out liner. Multitasking at it's best! 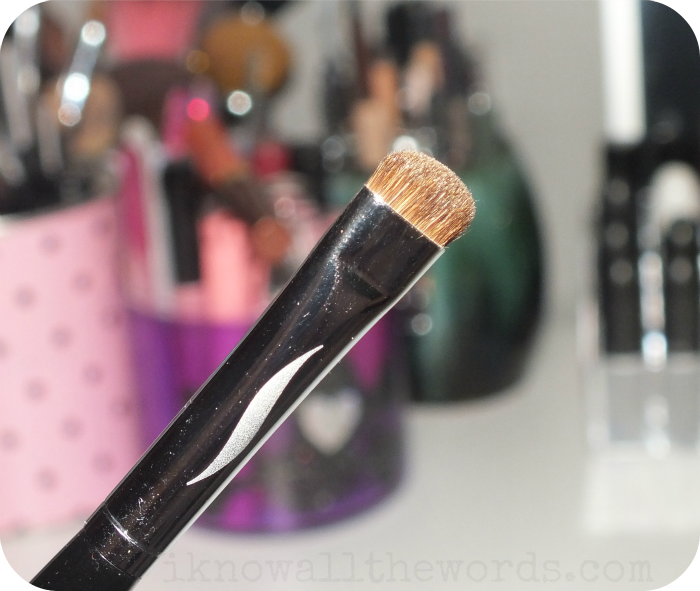 I had never tried a Sephora brush, but this one is really well made, and the bristles are quite soft. 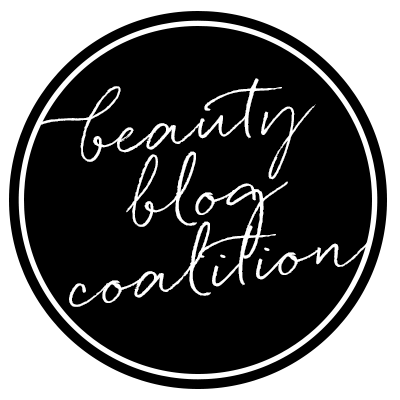 We all know no Sephora order is complete without a few samples. For my three samples I chose REN Micro Polish Cleanser, which I'm really looking forward to trying, Make Up For Ever Pro Finish Mutli-Use Powder Foundation, and Clean Shower Fresh perfume sample, which is missing because I gave it to my mom, who is a major fan of the Clean fragrances. 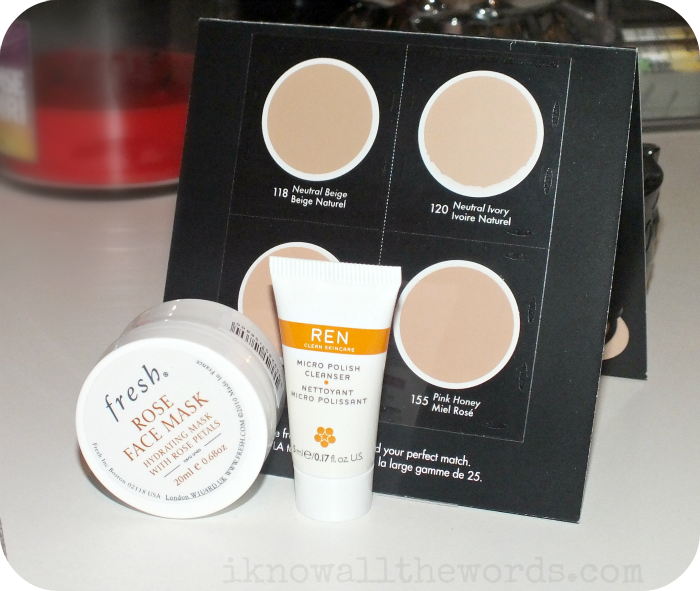 One of the deluxe samples available when I ordered was the Fresh Rose Face Mask. I'm not a huge fan of rose scented products, but I do love a face mask, so might as well give this a try. 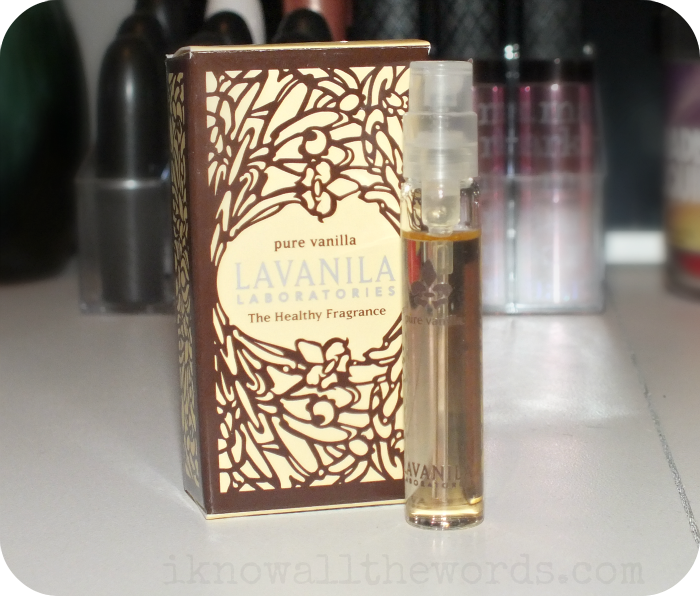 Lastly, while I do try to save my points and redeem for a 500 point sample, they had Lavanilla Pure Vanilla in the 100 point section. I've wanted to try this scent for so long that I just had to get it. Was it really worth 100 points? Eh.... maybe not, but it is almost twice the size of your average fragrance sample, so that's something. 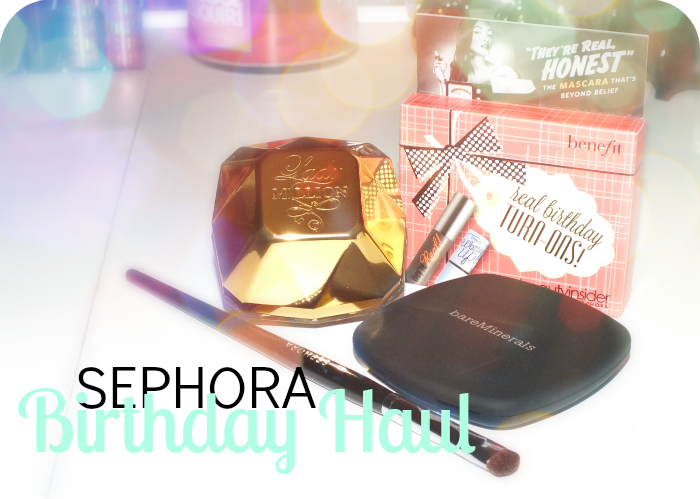 And, last but not least, the Sephora VIB Birthday gift! 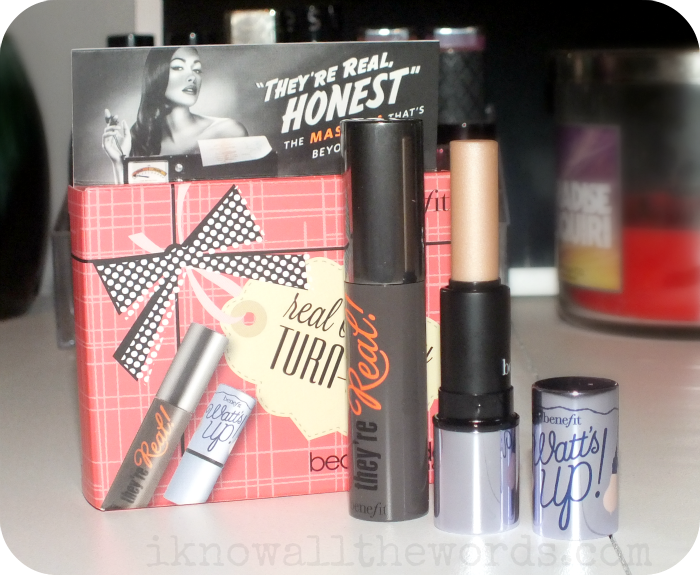 This year's offering consits of two mini Benefit items- They're Real Mascara and Watt's Up Hightlighter. 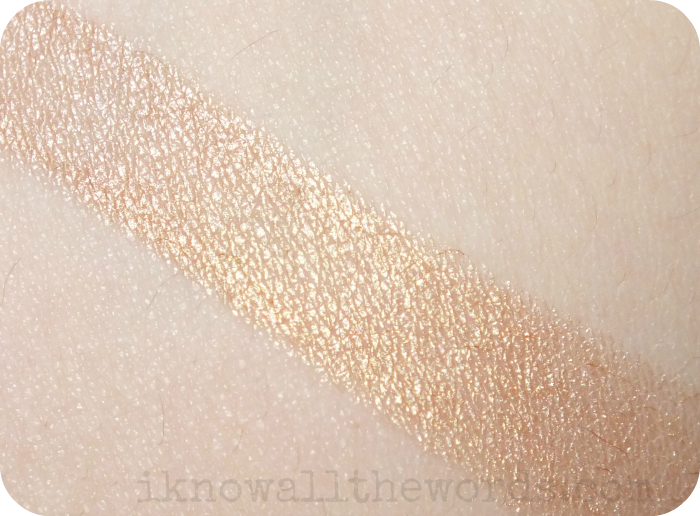 I've yet to try either, but Watt's Up does have a really nice golden champagne shade and a creamy formula that seems quite promising. Have you hauled anything lately? Do share!